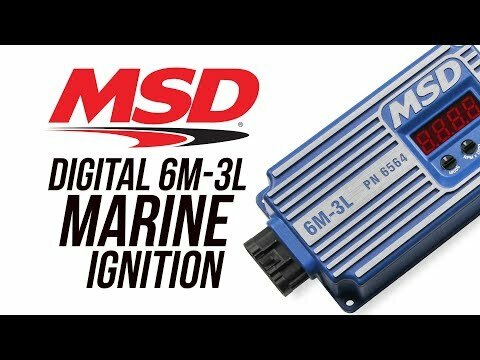 We've raised the bar and added an all-new UL listed marine ignition box to our lineup. 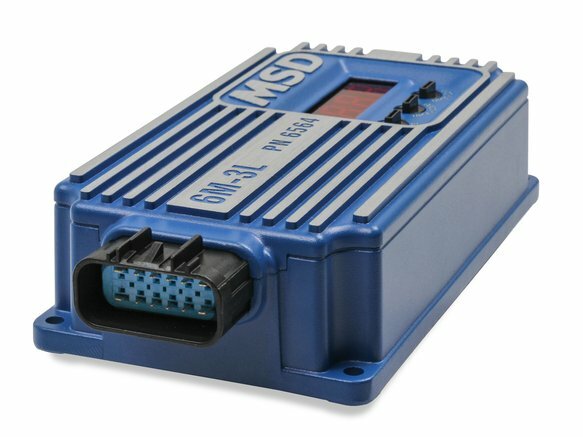 The 6M-3L is a fully sealed unit with a single wiring connector makeing installation neat and easy. Three rotary dials and an LED display simplfy setting the cylinder select, start retard and rev limiter. Plug-in rev limiter chips and hard to read dials are a thing of the past. 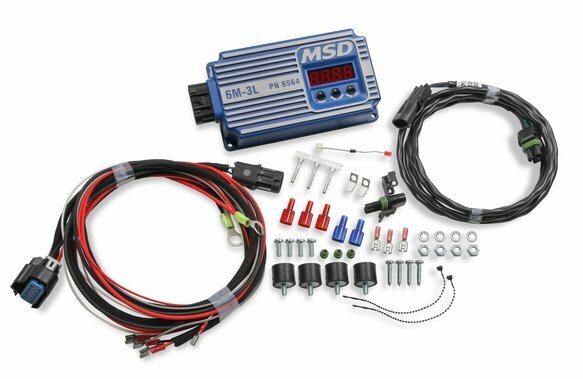 For diagnostic purposes, the LED display can also be set to a live tach mode on V8's and even display battery voltage with the turn of a knob. 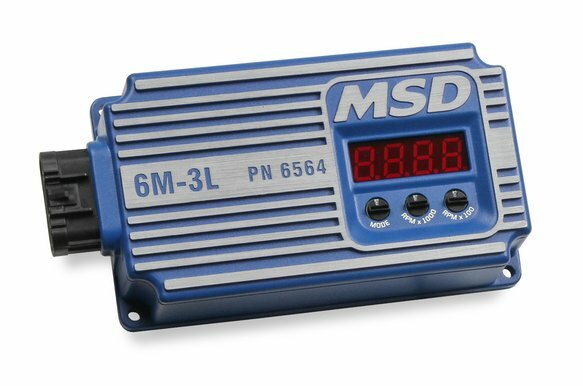 The 6M-3L is a capacitive discharge ignition that multi-sparks from idle to 3,000 RPM providing a clean idle and quick throttle response. Above 3,000, capacitive discharge sparks will run clean through 12,000 RPM . 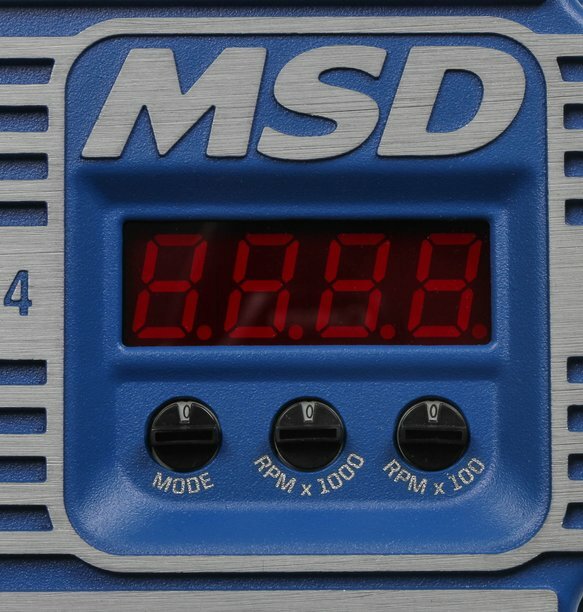 Boasting more features and higher spark energy than its predecessor, the 6M-3L is the performance upgrade your boat needs!